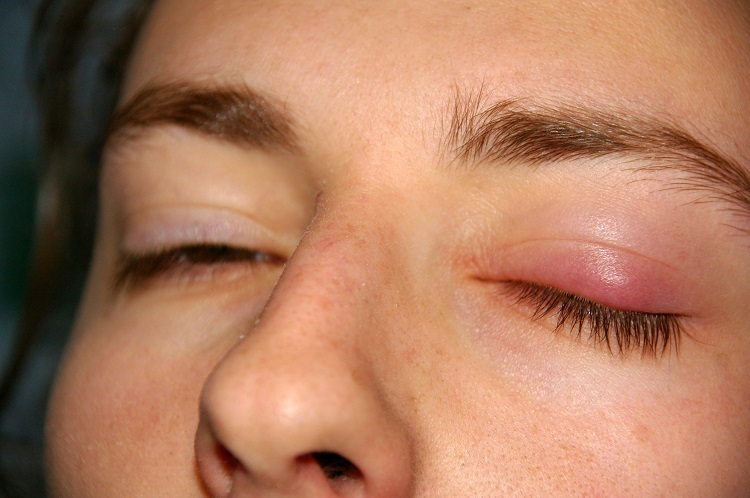 Massaging the chalazion can help subside the swelling. Always wash your hands with antibacterial soap prior to massaging the eyelid bump. You can first apply a warm compress prior to massaging the bump. To make a warm compress, soak a clean cloth in hot water and place the compress on the eye for 10-15 minutes. The heat will soften the swelling and make it easier to drain the fluid . After placing the compress on the affected eye, remove it and using a clean finger, gently massage the lump downwards and sideways. Do this procedure 2-3 times a day. It is the easiest and most effective way to get rid of hardened chalazion. Many chalazion sufferers swear by this remedy to eliminate chalazion overnight and also prevent it from coming back. 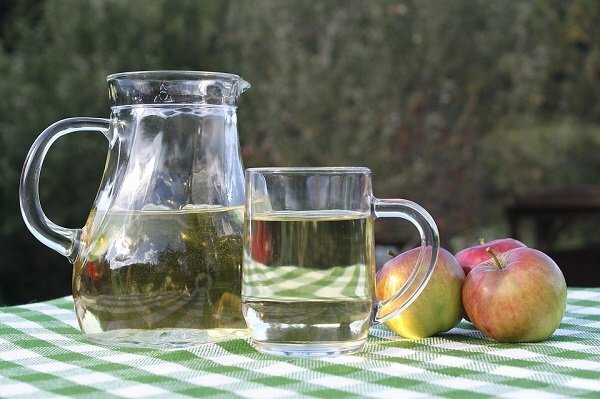 Use organic, raw, unfiltered apple cider vinegar with ‘mother’ enzyme. Dip a clean Q tip in the vinegar and gently dab it on the chalazion or stye. This remedy will sting a bit so make sure you use it sparingly and avoid getting the vinegar inside the eyes. Repeat application of vinegar 2-3 times a day and especially use it at night. The chalazion will significantly reduce by morning. You must continue using this easy remedy over the next few days to prevent the chalazion from recurring. It also helps if you take apple cider vinegar internally. Continue using the remedy even after you get rid of chalazion in order to prevent it from coming back. Castor oil is another powerful way to remove hardened chalazion without surgical intervention. Most doctors recommend draining the pus and accumulated fluids in hardened chalazion by making a surgical incision. But castor oil can actually do the same without the cost or the pain. Warm a bit of castor oil and apply it using a clean Q tip on the stye or chalazion. Leave it on overnight. Do this every night before bed for at least 2 weeks and soon your eyelid bump will be gone. Use organic, cold pressed, hexane free castor oil for this remedy. Aloe vera is anti-inflammatory, anti bacterial and antiseptic. It has the power to get rid of stye overnight. 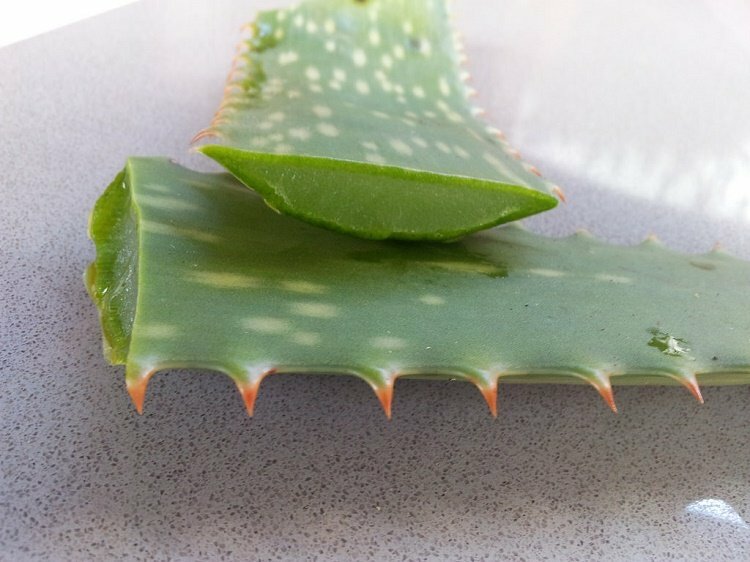 Cut open a clean aloe vera leaf. Remove the gel using a clean teaspoon or knife. With clean fingers, apply the gel on the stye. Rinse and repeat at least 2-3 times a day and soon you will get rid of the stye in 24 hours. You can also use store bought aloe vera gel from a good brand. Just make sure that the product is organic and does not contain any chemical preservatives, fragrances or dyes. 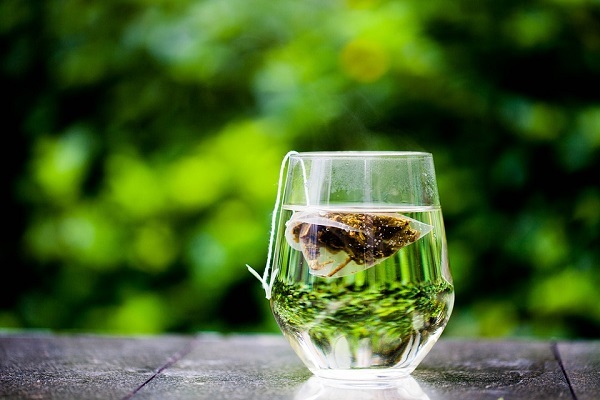 Green tea contains tannins which can get rid of chalazions and eye styes in a short time. 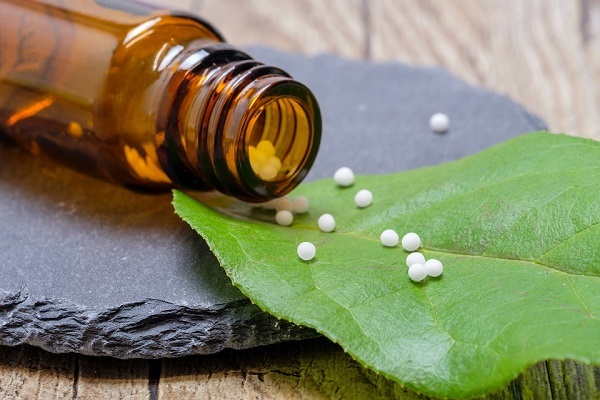 It also has anti-inflammatory properties which can reduce painful styes. Dip a tea bag in boiling water for 2-3 minutes. Squeeze the excess liquid from the tea bag and place the warm bag on the stye or eyelid bump. Keep the tea bag in place for at least 10-15 minutes. Do this 2-3 times a day until the bump settles down completely. Turmeric is a powerful anti-inflammatory ingredient and has been used as a medicine for various inflammatory conditions since ages. 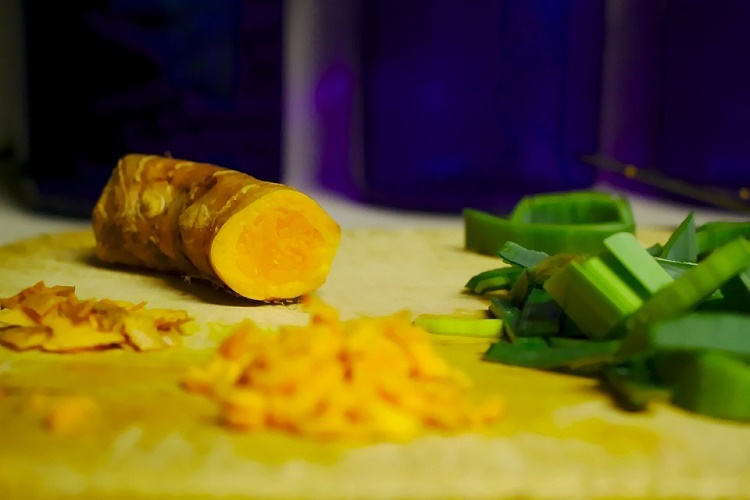 Make a thick paste of organic turmeric powder using fresh, distilled water and apply it on the stye for 10-15 minutes or until it dries up. Once dry, you can remove the paste with warm water and/or a clean towel. Rinse and repeat application 2 times a day. Be careful while using this remedy: turmeric tends to stain clothing and skin. This is an effective way to make a chalazion subside quickly. Add some rice grains inside a clean sock. Tie off the open end of the sock and microwave this ‘compress’ for 1-2 minutes. Now gently press the warm rice bag compress over the chalazion for 10 minutes. The heat will facilitate drainage of the accumulated pus and reduce swelling quickly. Repeat this remedy 2-3 times a day until the chalazion settles down completely. This is a remedy suggested by ophthalmologists to get rid of both, chalazions and styes, in 24 hours. Heat up some water and add ¼ tsp sea salt to it. Stir the solution well. Soak a clean cloth in the solution and gently press it down on the stye or chalazion. Once the compress has cooled a bit, again soak it in the warm saline solution and dab it on the eye. Repeat until the stye has opened and drained out. You can also use an eye wash cup for rinsing out the eyes with saline rinse solutions. Do this 2-3 times a day and especially prior to bedtime to get rid of chalazion overnight. Sometimes, chalazions last for months and months and they also change shape. In some people, the chalazions become soft whereas in others, they harden and seem to move from one end of the eyelid to other. Homeopathy medicines can help in such cases. Take Silicea 6 C potency and Calc Flour 6 C potency, 2-3 pellets each, at the same time. Repeat dose after 3 hours. Take a total of 3 doses in 24 hours. Continue applying warm compresses to the chalazions. Both these homeopathic medicines are available in drug stores as well as on Amazon. You will have to take these medicines patiently for 2-3 weeks to see results to get rid of hardened chalazions. 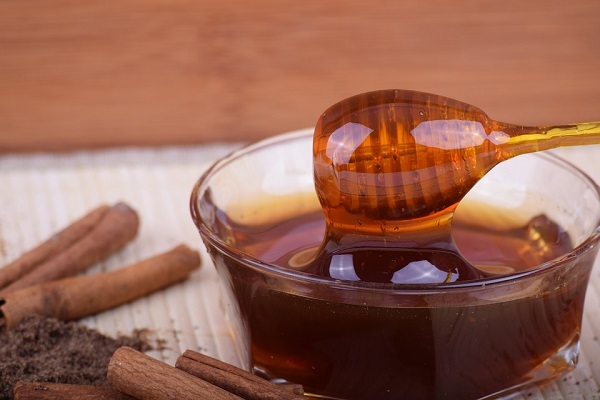 Manuka honey has the power to kill MRSA infection. Apply Manuka honey (15+ UMF) on the chalazion using a clean Q-tip and leave it on overnight. Add a few drops of colloidal silver in warm water. Soak a clean cloth in the solution and gently press down the stye or chalazion. Repeat this remedy 3 times a day, and especially at night time to get rid of eye stye or chalazion in 24 hours. Keep an eye on your stye or chalazion and if needed, speak to an expert about different chalazion healing stages. If after 2-3 weeks, your eye is still not better despite using above remedies, or if your vision starts getting blurry, do see a doctor immediately. 10 Easy Ways To Lose 5 Pounds In One Week Without Exercise!